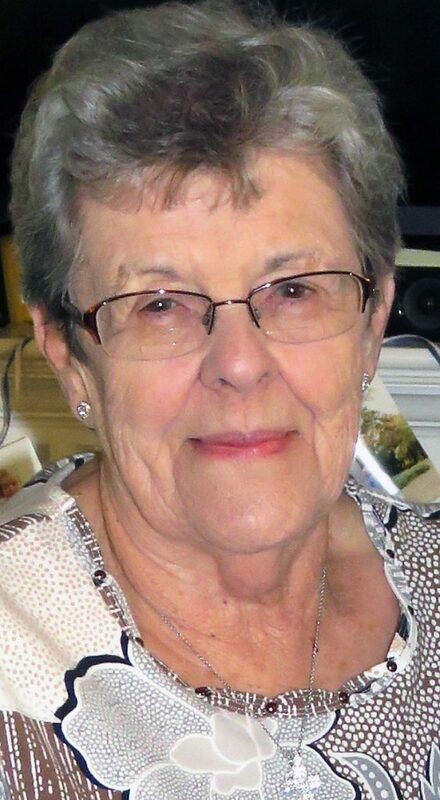 SALEM – Rena G. Taylor, 85, died at 11:30 p.m. Thursday, Feb. 14, 2019 at Akron City Hospital. She was born Feb. 17, 1933 in Minerva, Ohio, the daughter of the late Earl and Grace (Gardner) Wright. Rena had previously worked at Cronin China in Minerva. She was a member of the First Christian Church of Kensington. Rena was involved in Ladies Aid and Harmony class at the church. She was also a bowler for many years. Rena was a loving and willing caregiver to many other people, loved being surrounded by her family and attending her grandchildren’s sporting events. She was a devoted wife, mother and grandmother and loved being involved in family gatherings. Her husband, Dallas J. “Sonny” Taylor, whom she married Aug. 25, 1957, preceded her in death Oct. 1, 2016. Three brothers, Clarence, Bobby and Harold Wright, and one great-granddaughter, Abby Walker, also preceded her in death. A funeral service will be held at 11 a.m. Monday, Feb. 18, 2019 at Stark Memorial Funeral Home and Cremation Services with Rev. Gene Hydrick. Calling hours will be held from 5-8 p.m. today and 10-11 a.m. Monday at the funeral home. Burial will be held at Grove Hill Cemetery. In lieu of flowers, memorial contributions may be made to First Christian Church, P.O. Box 181, Kensington, OH 44427. Rena’s obituary may be viewed and condolences sent online at www.starkmemorial.com.